If you’re in Montana, North Dakota or Wyoming and you are interested in a green card, you might ask how you obtain a green card or lawful permanent residency; what is the green card process? If you don’t want to read a long article, you already know that you just need help, you can skip ahead to the end to find out how to contact us to know about Green Card Process. Statistics on Green Cards – How are People Getting Them? The short, and perhaps oversimplified, explanation is that you file an application for lawful permanent residency with the United States Citizenship and Immigration Services (USCIS). The hard part of filing the application is determining the basis of your request for lawful permanent residency. Before discussing the different methods to obtain lawful permanent residency, it might be useful to look at green card statistics and Green Card Application Process. The vast majority, approximately 68%, of the more than 1 million or so people who obtain lawful permanent residency every year do so through family-based immigration. Another 15% obtain lawful permanent residency through employment. Approximately the same number obtain lawful permanent residency based on humanitarian concerns. Lastly the diversity lottery accounts for around 5%. Other immigration law provisions result in approximately another 1 to 2% obtaining lawful permanent residency. Besides this introductory article to the green card process, we have created a comprehensive guide to each of the topics introduced above. Part one of our guide covers familygreen cards. It goes over the most popular green card filings, US citizens filing for their spouses. But, it also covers lawful permanent residents filing for spouses and family members. Part two of the guide covers employment-based green cards. This guide introduces the three-step process to receive in a green card through employer sponsorship. It covers jobs with very high education and experience requirements through those jobs with no education and little experience. Part three of the guide covers obtaining a green card through humanitarian grounds for people coming to the United States like asylee green cards or refugee green cards. Part four of the guide covers humanitarian provisions for those already present in the United States. Examples are parole in place and green card through DACA and the advance parole process. Part five of the guide covers the diversity lottery. In part six we go over special immigrant visas. In each of these broad categories, we sometimes see a special case that is worth its own article. Perhaps it is particularly interesting, or it affects so many people. An example of this in the family context is green cards for spouses. While this is covered in our section on family based green cards, so many green cards are issued to the spouses of US citizens and lawful permanent residents, it is worth covering in more depth in a separate article. Likewise in the employment context, we have a guide to green cards for investors. that create employment, the EB-5 green card program. The EB-5 program has resulted in the creation of thousands of jobs in the United States and provided qualified investors and their families green card. Its importance as an immigration program warrants its own guide. Lastly, certain categories in immigration law provide green card status, but defied category grouping. An example is the Jay Treaty’s provision of green cards for American Indians. These special methods each get their own article. Besides discussing how you can get a green card, we also have a section on renewing your green card. Once you have the green card, you want to maintain it, make sure that you do not lose it. We cover maintaining your green card in our guide. Besides describing paths that you can use to get a green card, we also go over the two ways to actually receive a green card. If you’re in the United States it is possible to get a green card through the adjustment of status process. In this process you go from being a nonimmigrant to an immigrant. If you are outside of the United States, you can consular process for an immigrant visa. Once you use the immigrant visa to come to the United States and CBP admits you as an immigrant, you can apply for the green card. 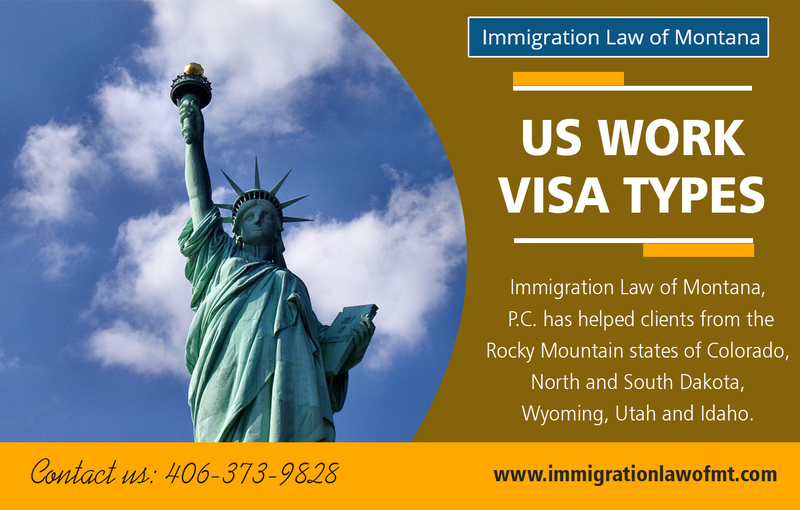 If after reviewing this list of the routes to obtaining a green card, you believe that you qualify, Immigration Law of Montana, P.C. can assist you. We first help you understand the details of applying for lawful permanent residency Next, we prepare and file your application abd be there until the Process To Get A Green Card ends. After USCIS receives the application, we stay with you until it is approved. If this appeals to you, please contact us for a strategy consultation.